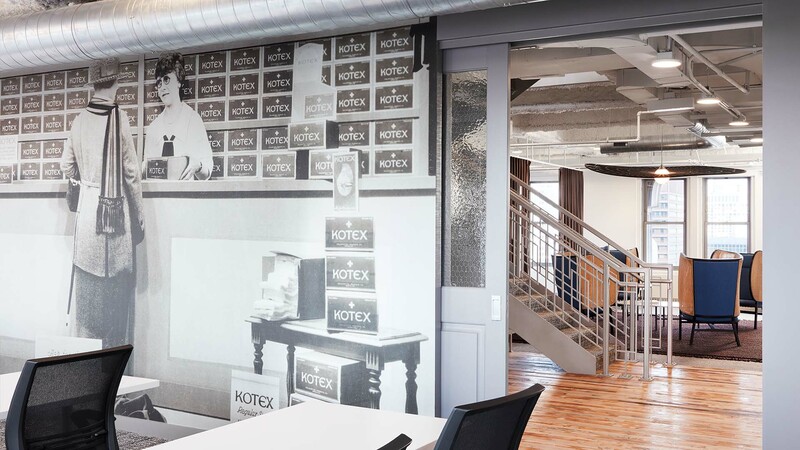 Founded in 1872, Kimberly Clark and its well-known paper products are an indispensable part of life for many Americans. 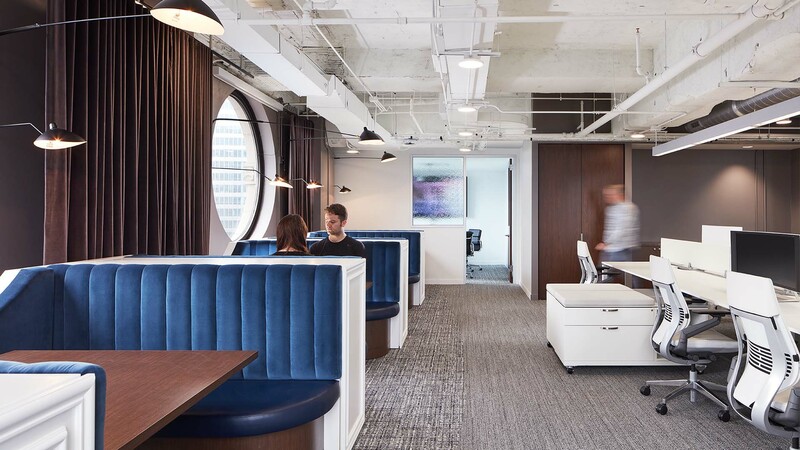 After completing the build-out of Kimberly Clark’s headquarters, Reed was asked to complete the expansion of their space in the Civic Opera Building. 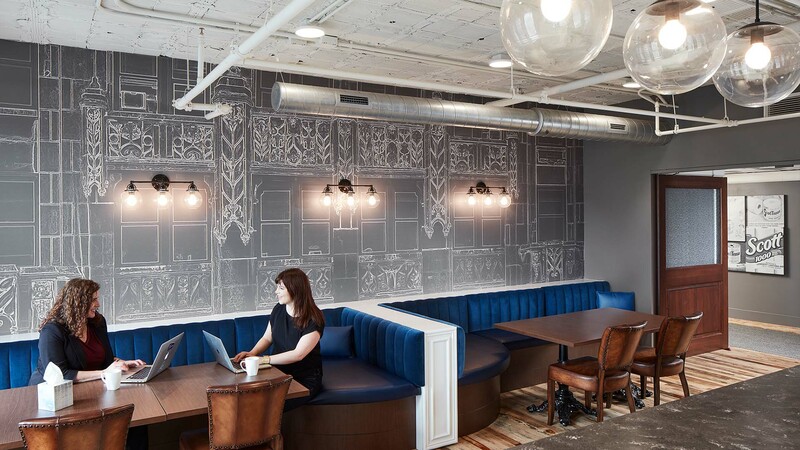 The 15,000 square foot project included a parlor space with banquet seating and a bar, upgraded restrooms, and the build-out of an interior staircase that connected the two floors. 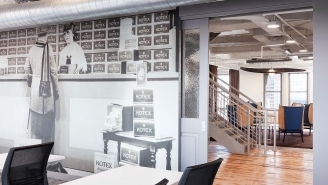 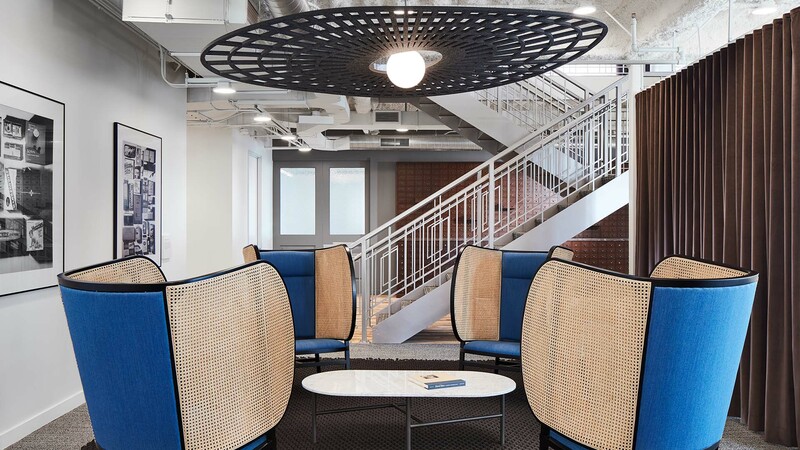 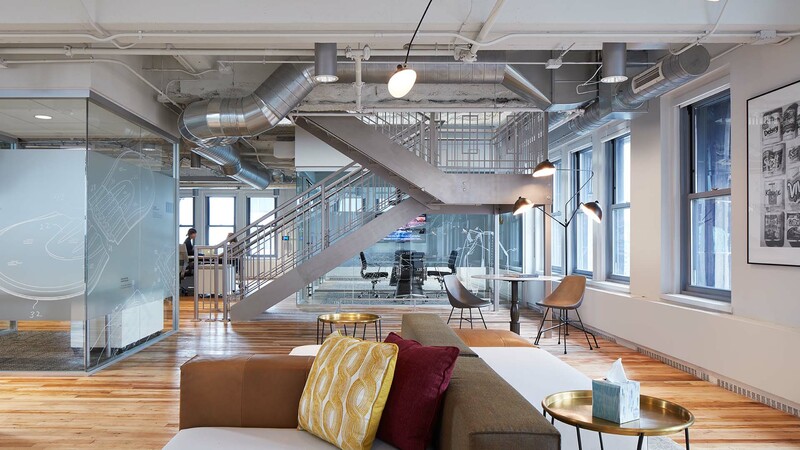 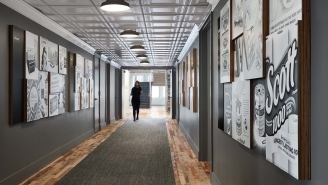 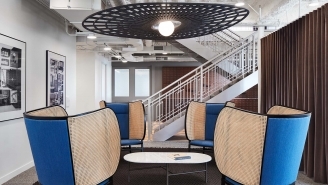 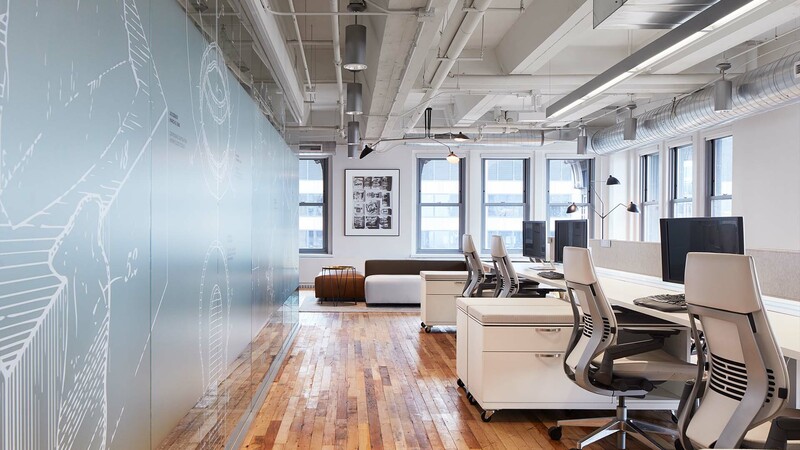 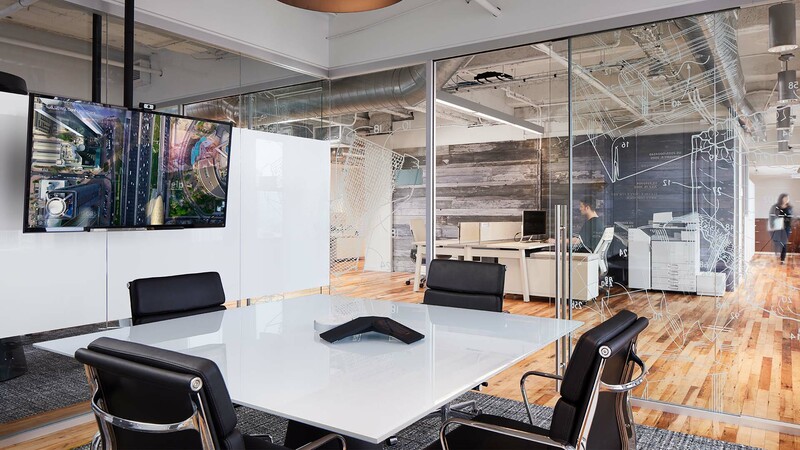 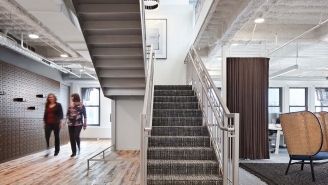 The space design included elements of the company’s history such as a card catalog for product display/file storage, decorative metal ceilings, and a wall covering that features motifs from Willoughby Tower, their original Chicago office.